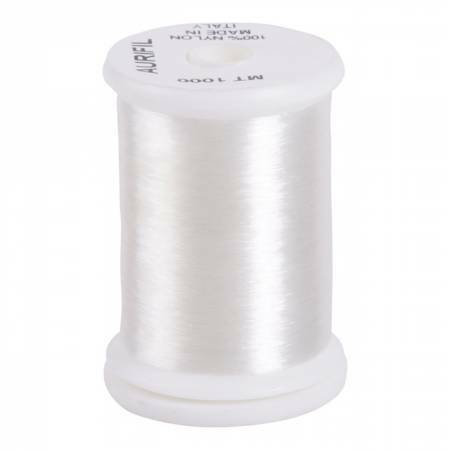 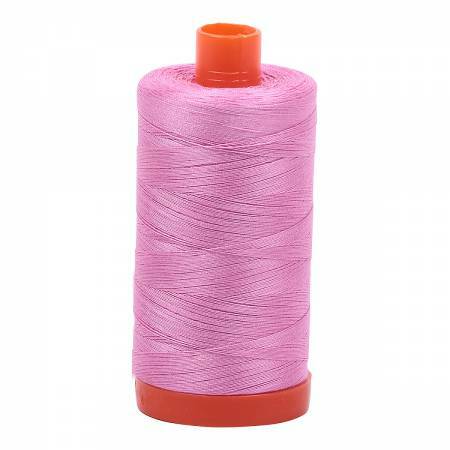 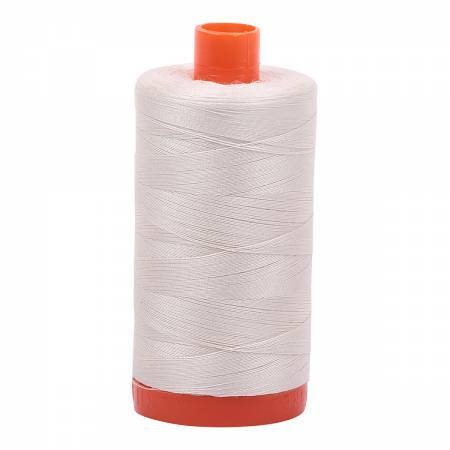 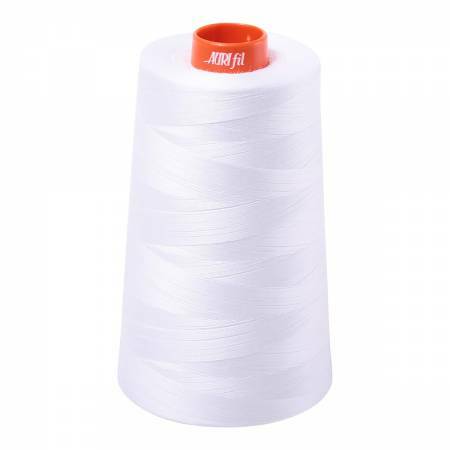 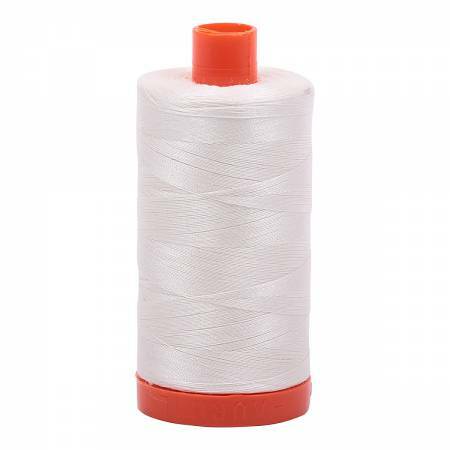 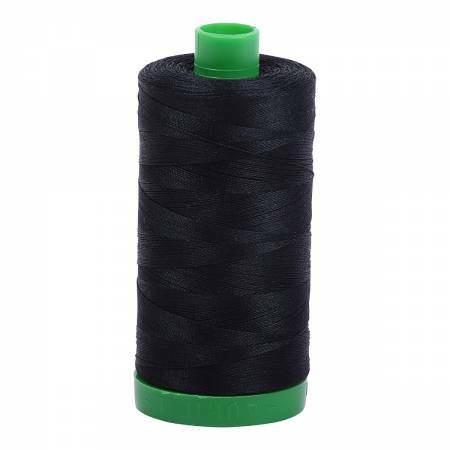 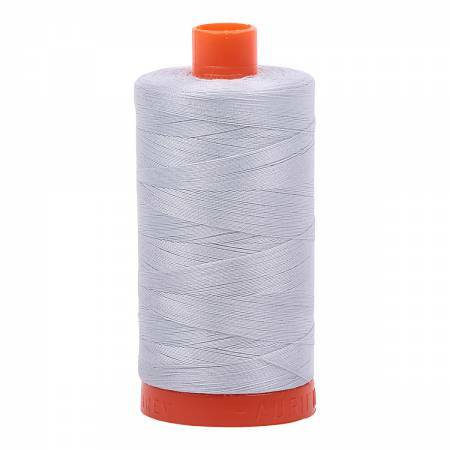 Fine Egyptian Cotton Threads for piecing and quilting. When it really matters....AURIFIL! 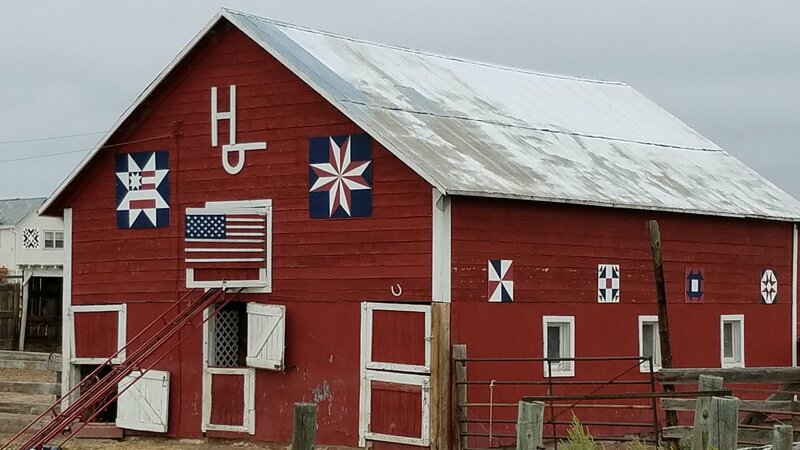 ***Please be aware that colors are subject to vary greatly from the images shown. To be sure of the color please visit The Shop or match color numbers! Do not trust the image shown to be the color you want!